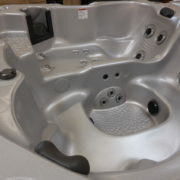 Limited to 2 remaining in stock. 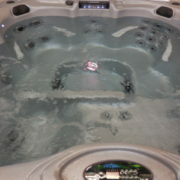 All with MUSIC, iPod, four speakers, waterfall, 36 jets, ozone, pillows and a synthetic cabinet. 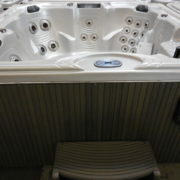 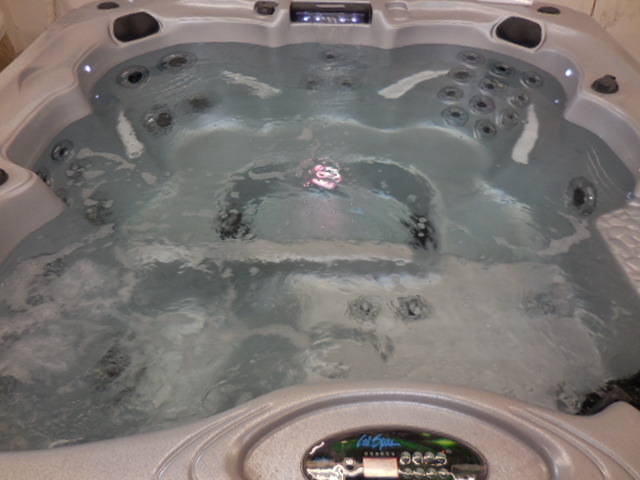 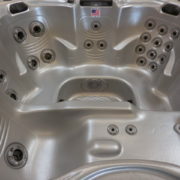 Compare to $8999 spas. 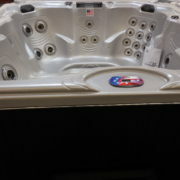 This is a special one time buy. 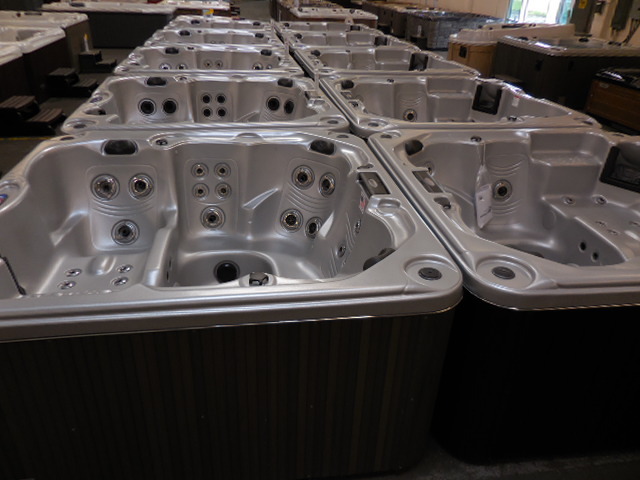 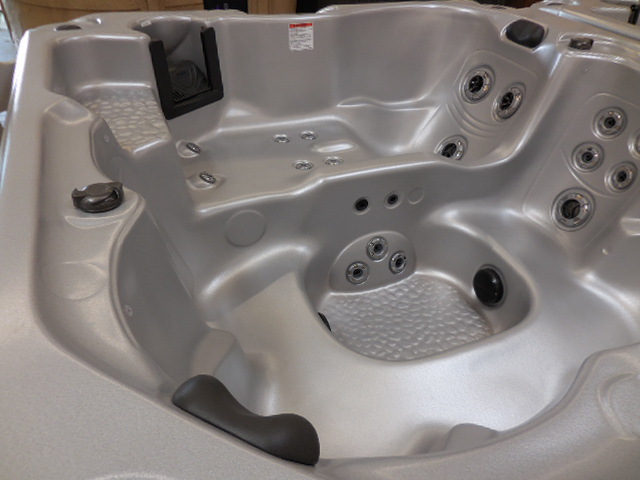 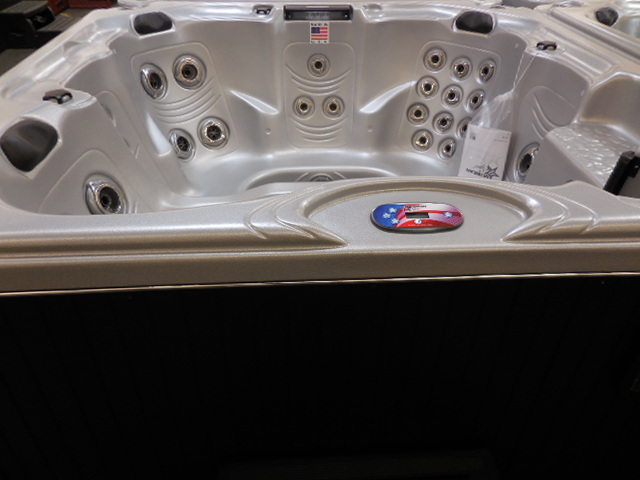 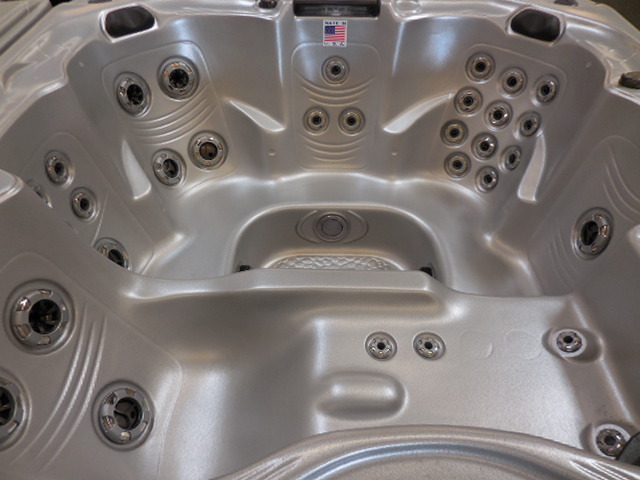 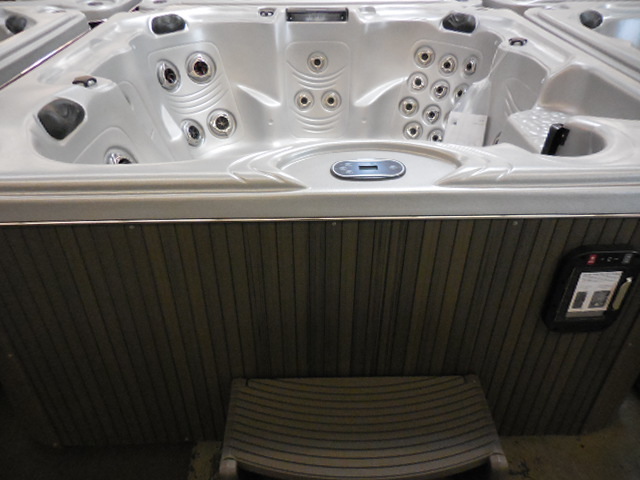 All remaining spas are in color ALUMINUM, choice of black or Mist (Gray) synthetic cabinets.